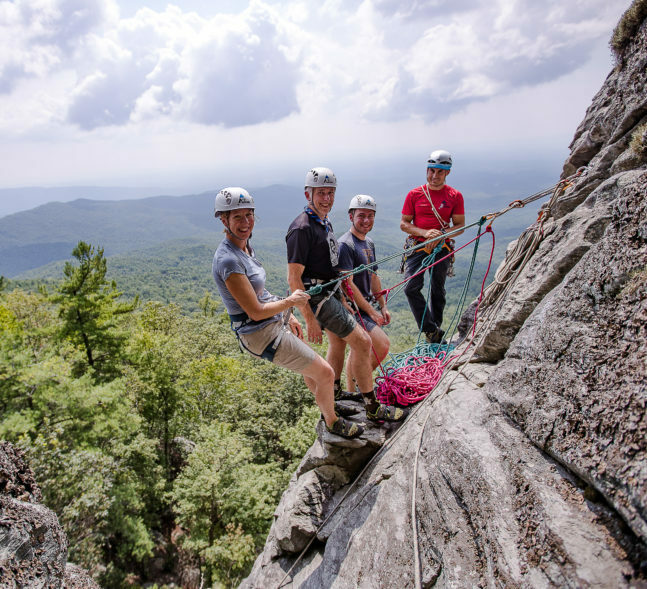 Whether you are a complete novice or an advanced climber seeking to refine your rock climbing or mountaineering skills, the professionals at Fox Mountain Guides will provide you with an unforgettable experience in the mountains. 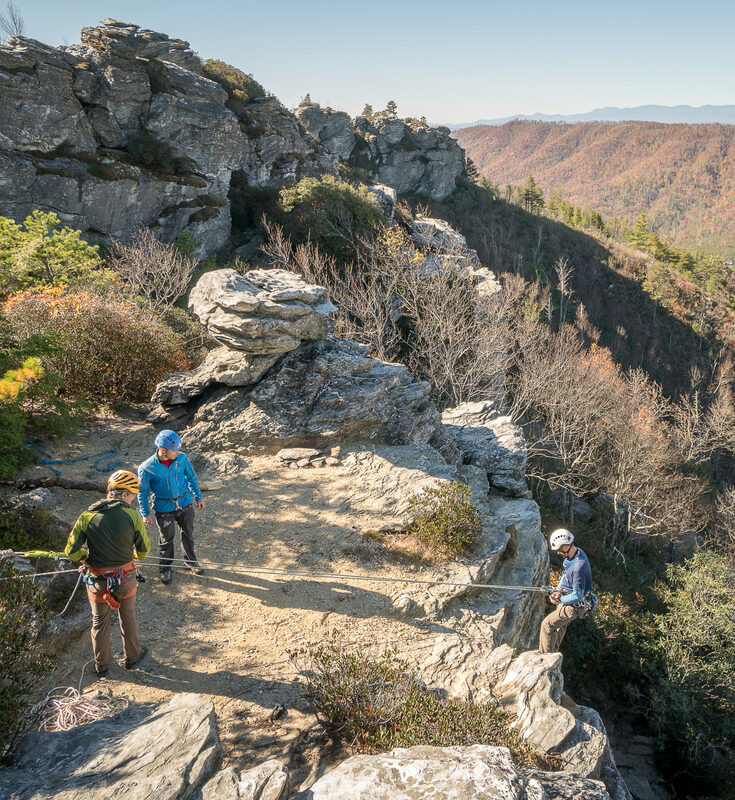 Rock climbing is a great adventure, but it isn't without risk. 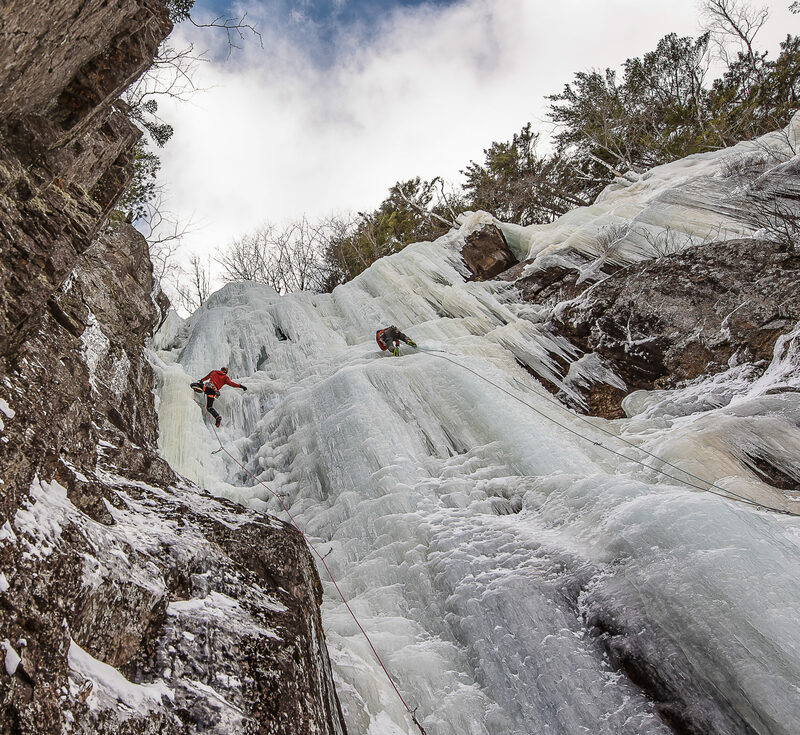 That is why you want to want to hire the most highly trained guides in the industry to lead you into the mountains. 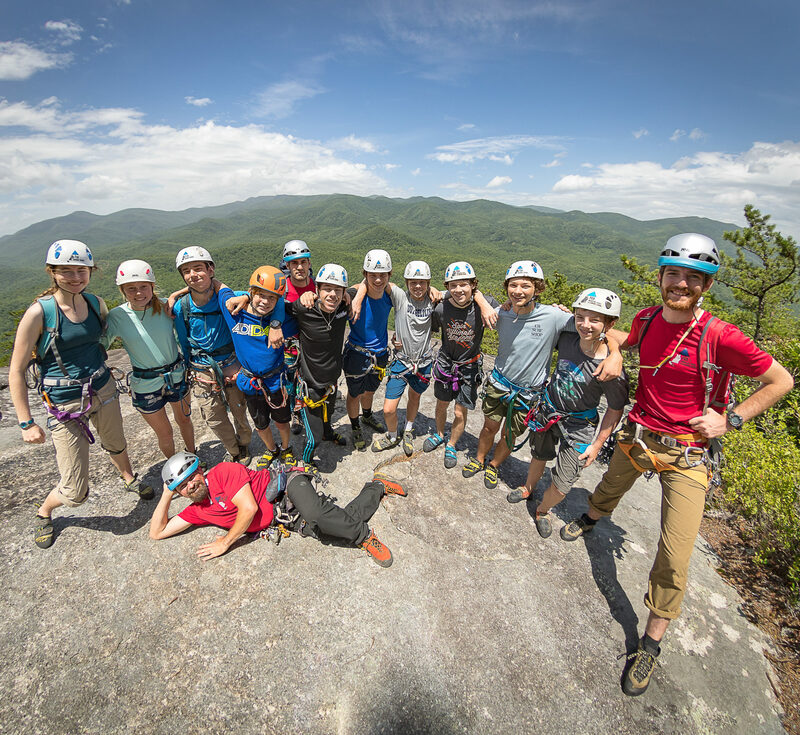 Fox Mountain Guides is the only American Mountain Guides Association (AMGA) accredited guide service in the region. There is no one more qualified than our company to ensure that you have a safe, fantastic trip.